Pet Fashion and Trends Philippines: Find Love in Books this Christmas! Find Love in Books this Christmas! 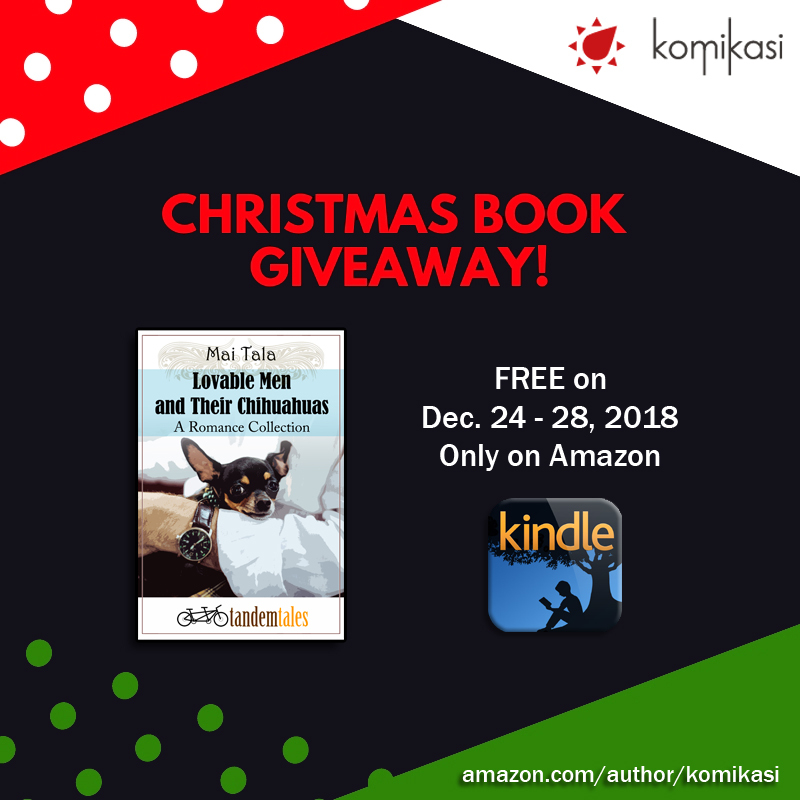 Grab this book for free! This book is published by Komikasi under their imprint Tandem Tales. Tandem Tales is distributed in Amazon Kindle. It contains two stories in one book. It is hard not to fall for the Lovable Dr. Reuben. He has it all: good looks, privileged life and a cute cuddly dog named Bambam. What he needs in a partner who has his back. Will that partner be Officer Marlena? Can she risk her fear of dogs for the loveable Dr. Reuben? THE PIRATE AND THE VETPlain-Jane Veterinarian Frida is off to a vacation when she gets kidnapped by garishly dressed pirates. Was this for real? When the Captain of the ship calls to her, will her heart respond or will she go back on land to pursue her hard-earned career. 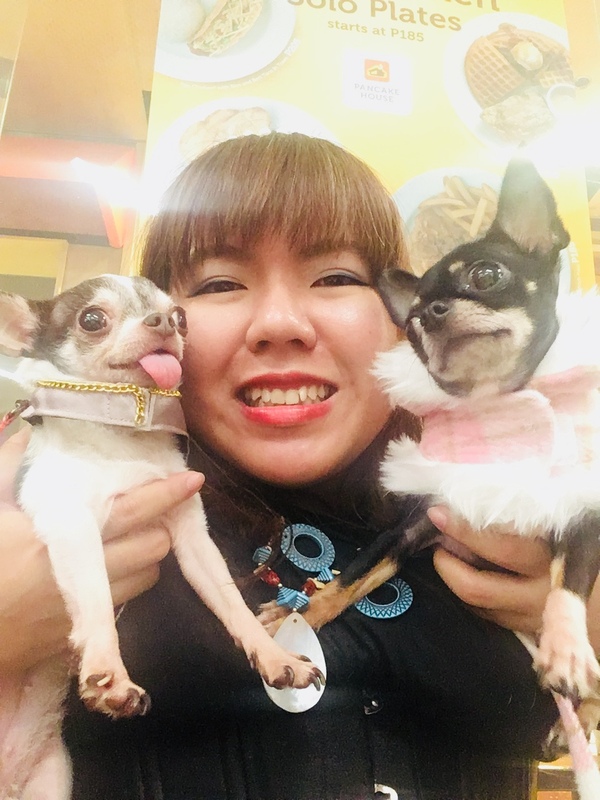 Both stories are centered around veterinarians of those around the Fluer de Pooch Pet Mall and Animal Hospital, a world-class establishment known for their lovable vets and professionally run animal hospital. Mai Tala is a contemporary romance writer. She also writes young adult romances. She is a Filipina author travelling between Manila and Davao. Having little Chihuahuas of her own, she knows how these four-legged creatures could wrap one in their tiny little paws!